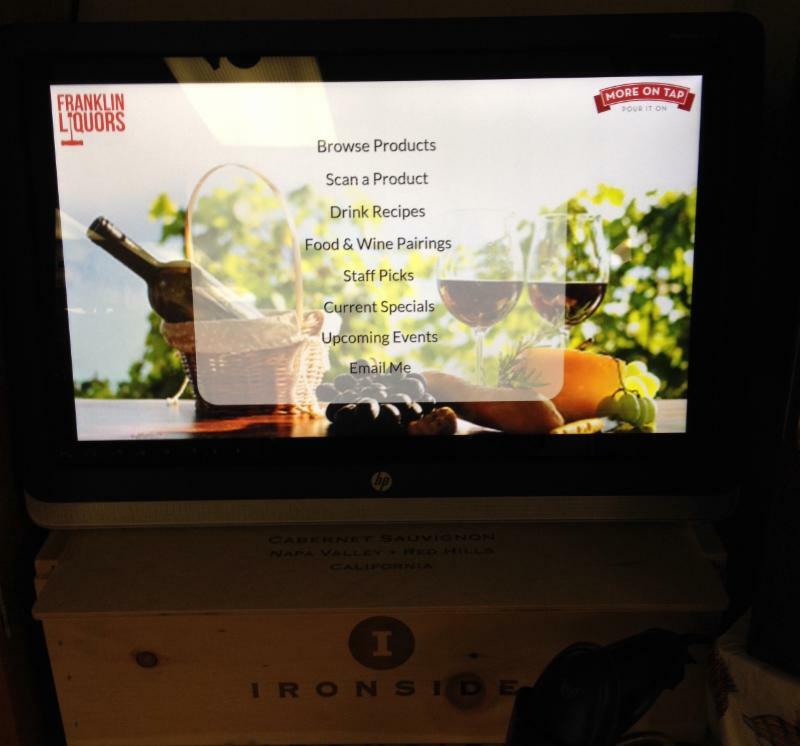 Another Total Wine In MA? Maryse Chavrier—sommelier at Dominique Crenn’s Petit Crenn in San Francisco—decided to channel foofy wine slang into art. The result: Fresh Cut Garden Hose, an Instagram account that contains a series of cartoons inspired by the strangest of somm-speak. 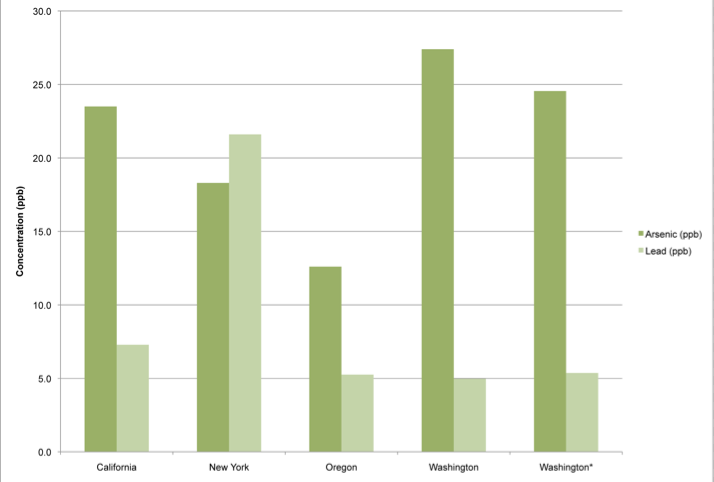 The American IPA is the number-one craft style and accounts for about a quarter of all craft beer sold. Cupcake Vineyards has moved its Chardonnay offering to a Monterey County appellation for the newly released 2014 vintage, and is also now 100% barrel fermented. Previously, Cupcake Chardonnay ($10 a 750-ml.) 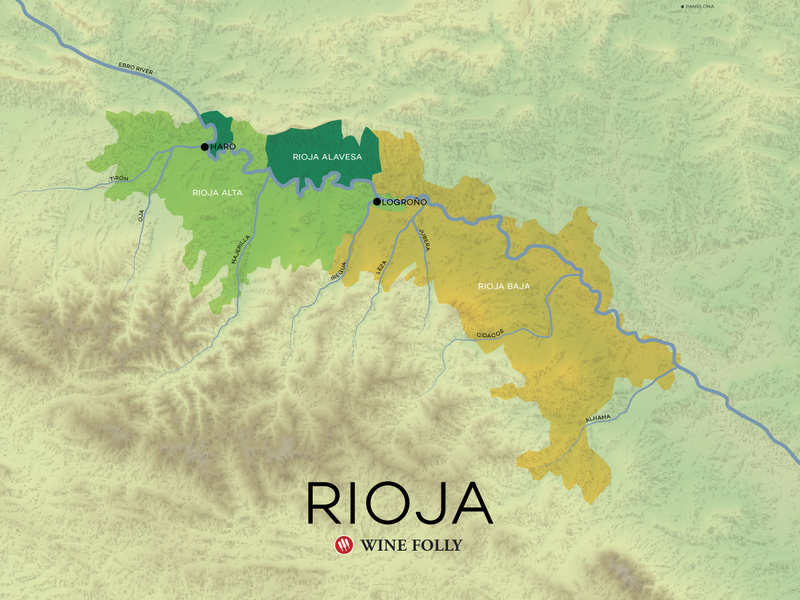 fell under a Central Coast appellation. 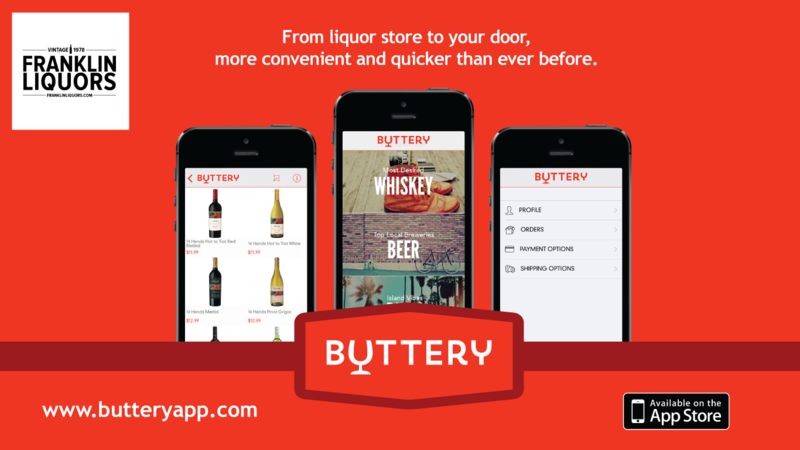 Part of The Wine Group portfolio, Cupcake sells 3 million cases annually in the U.S. market. 8 great seasonal beers, appealing to a gamut of tastes. 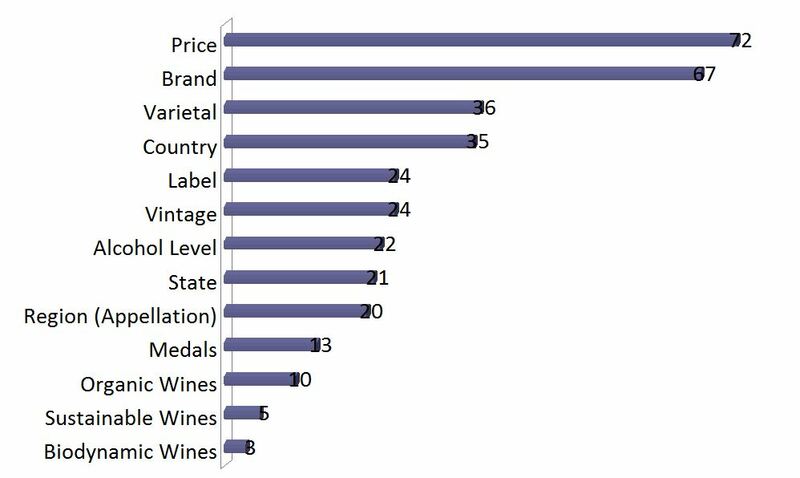 How much excise tax is your winery paying in Massachusetts? 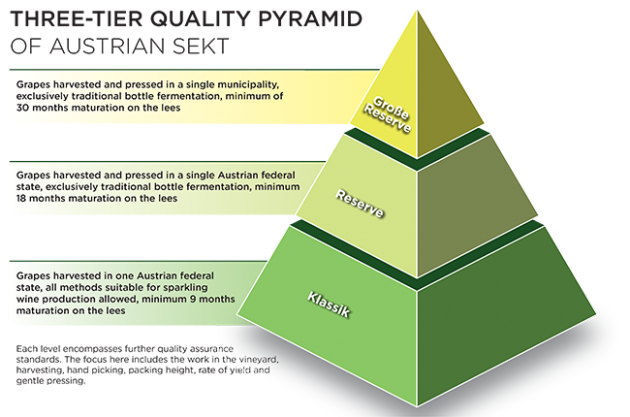 A new three-tier quality pyramid developed for Austrian Sekt matches – or even surpasses – the standards set by Champagne, according to the country’s Wine Marketing Board. 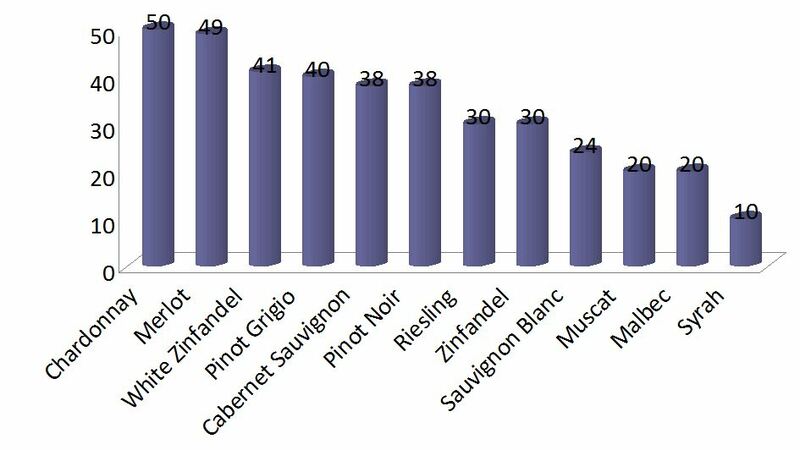 Study says that wine consumption should be considered as one of multiple food and beverage sources. 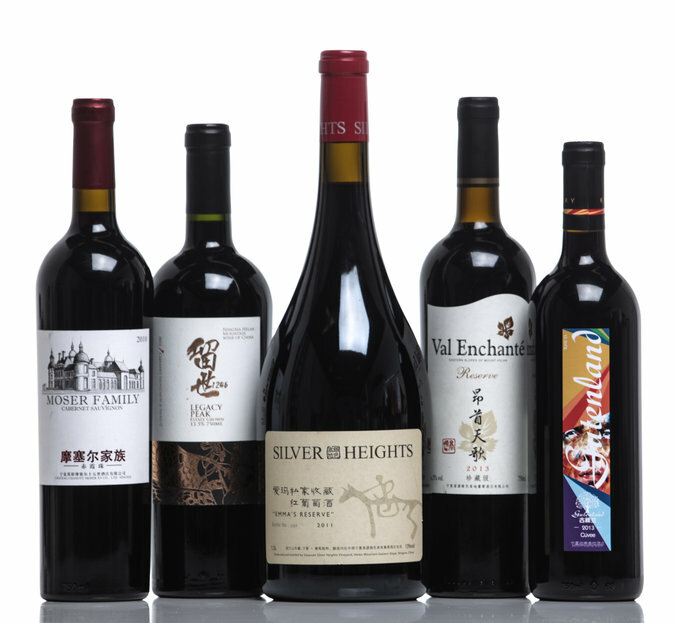 Because Bordeaux is so prized in China, most Chinese wine producers use it as a model. 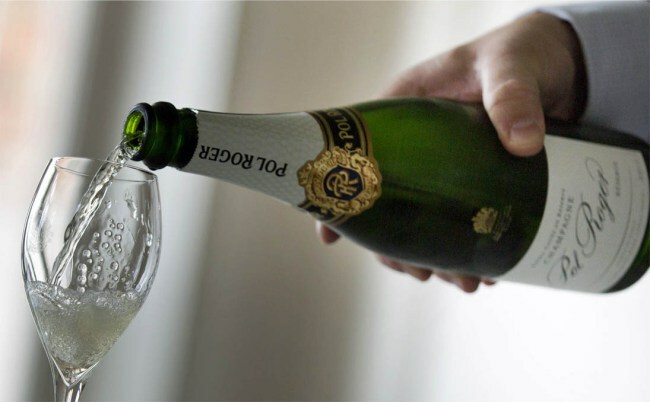 It is the first winery in California to operate on 100 percent renewable energy, the first wine company in the world to receive zero-waste certification, and the first winery to publicly report its greenhouse gas emissions with the climate registry. An abundance of ladybugs is creating headaches for Iowa’s wine industry. 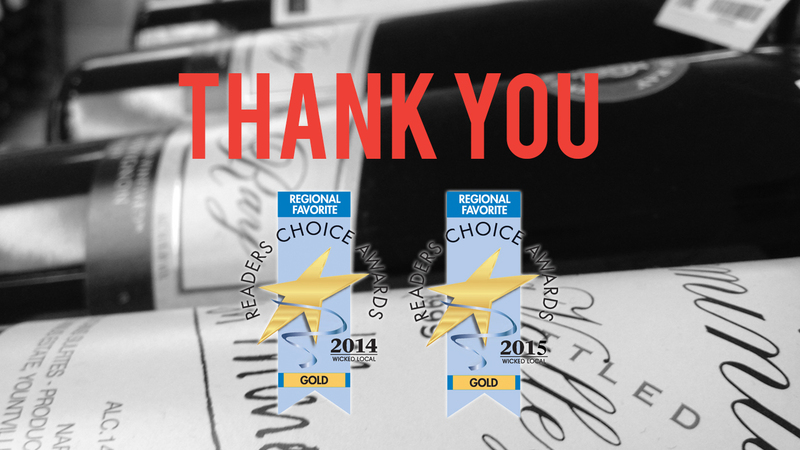 Get your corkscrew primed — a bunch of suggestions are coming your way. 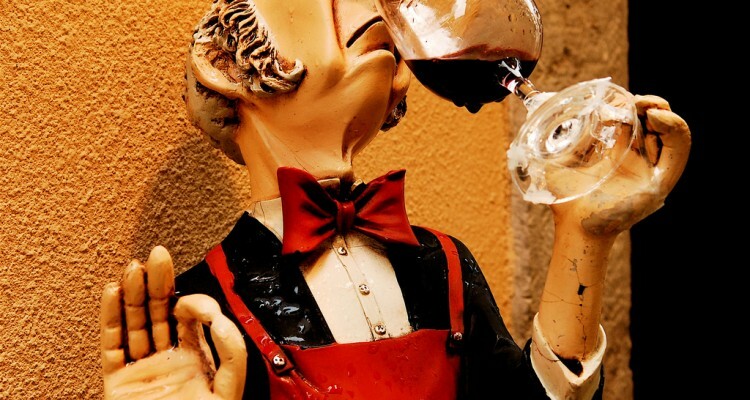 Recent chemical analyses suggest that wines contain something in the range, roughly, of 25 to 35 odor-active compounds. Can Wine Grapes Be Grown Without Chemicals? Water is a chemical. Compost is a complex mix of chemicals. Narragansett Beer is introducing Big Mamie Indestructable American Pale Ale, a new offering. The release commemorates the 50th anniversary of the maritime museum Battleship Cove at Fall River, Massachusetts, where the World War II war ship USS Massachusetts—known as Big Mamie—is still docked. A 4.5% abv pale ale, the new entry will be available through the winter in six-packs of 16-ounce cans across Narragansett’s distribution footprint, retailing at $8.99-$9.99. Boston Beer has debuted the 2015 edition of its Samuel Adams Utopias barrel-aged beer. Brewed in small batches, this year’s Utopias vintage was blended with previous vintages going back to 1992, then finished in a mix of barrels—including Cognac, Armagnac, Port, Madeira and others—at the Samuel Adams Boston Brewery. 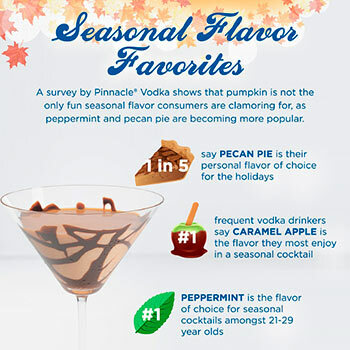 At 28% abv, it’s suggested to be served as a two-ounce pour in a snifter glass at room temperature. 10,000 bottles were produced, retailing at $199 apiece at select specialty beer and liquor stores. The “first” vodka flavoured with real Chardonnay grapes is preparing to launch in the UK designed to “put sipping vodka back on the map”. 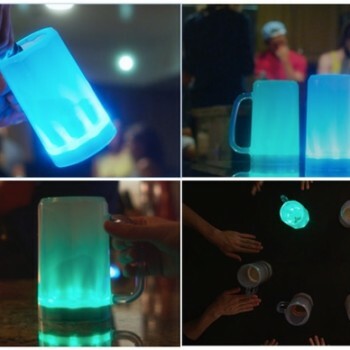 A ‘smart’ beer mug invented by a US tech start-up promises to monitor users’ drinking and even call them a cab when they’ve had enough. “Uncorked” is a six–part series of hour long episodes following six aspiring Master Sommeliers as they prepare for, and eventually take, the Master Sommelier test. What Kind of Wine Should I Bring to a Holiday Party? There are three key types of holiday parties to which you should be concerned with bringing great wine: the office holiday party, you in-laws’ holiday party and your neighbor’s holiday party. Each one of these very different social gatherings could require a completely different mindset for holiday drinking, so let’s look at each separately and start shopping now. 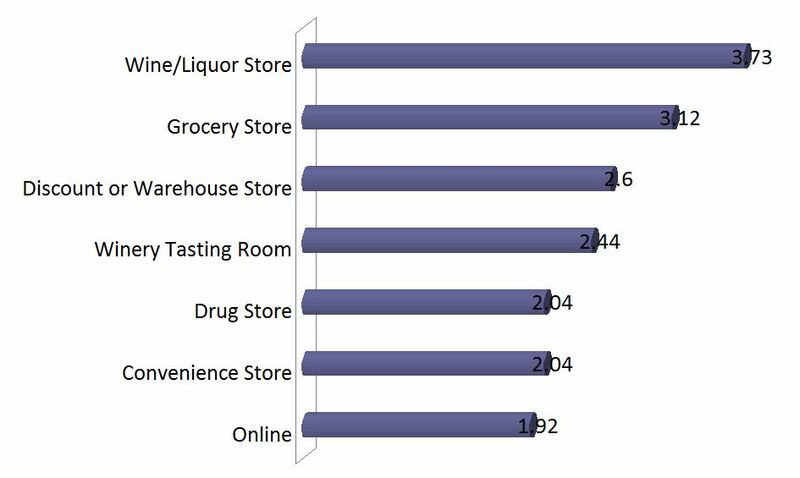 American Wine Consumer Preference Survey launched by Sonoma State University (SSU) and the Wine Business Institute. 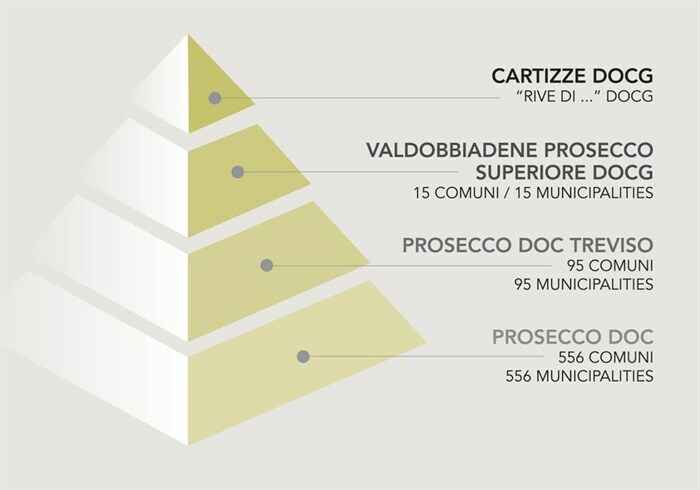 We love the graph for places to buy wine! 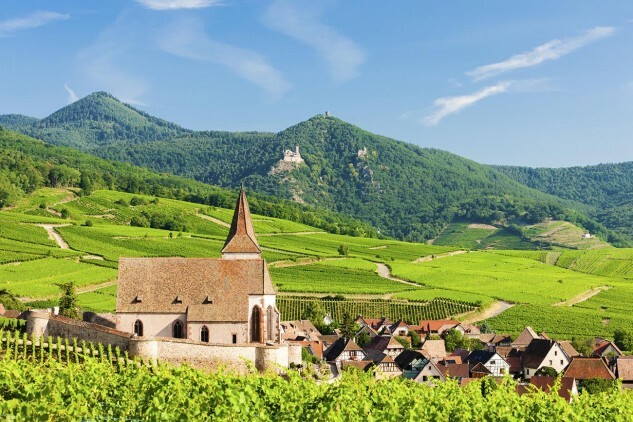 New York-based importer and wholesaler Domaine Select has agreed to acquire the majority of assets of importer Robert Kacher Selections. Under the deal, Domaine Select will manage the day-to-day business of the Robert Kacher Selections portfolio—focused on French wines, and also including offerings from Portugal and Argentina—starting immediately, with the transaction expected to close by the end of the year. The Kacher acquisition follows Domaine Select’s recent partnership with private equity Walden Capital Management, as well as its purchase of Miami-based fine wine distributor Vinecraft, LLC. Another Total Wine In MA?? Total Wine & More is eyeing a new store location in Everett, Massachusetts, the Boston Globe reports. The proposed site is a 24,500-square foot space at the city’s Gateway Center, which formerly housed an OfficeMax. 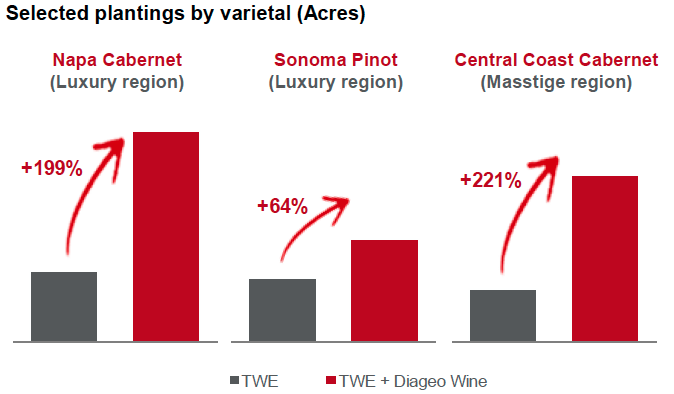 Total Wine has been moving aggressively in the Bay State recently. In addition to the Everett proposal, Total is set to open its first Massachusetts store in Natick this month and has also filed an application for a location in Shrewsbury. When was the last time you felt embarrassed and clueless when ordering juice, ice cream, or smoothies? Now, how about wine? 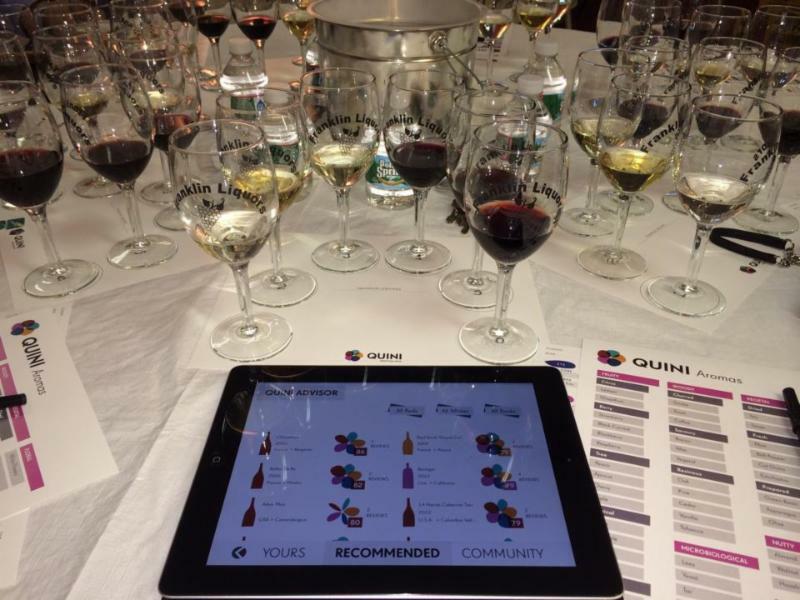 Malbec may be primarily associated with Argentina – particularly Mendoza – but its original home in Cahors in south west France is enjoying a revival, guests discovered at the Decanter Fine Wine Encounter. 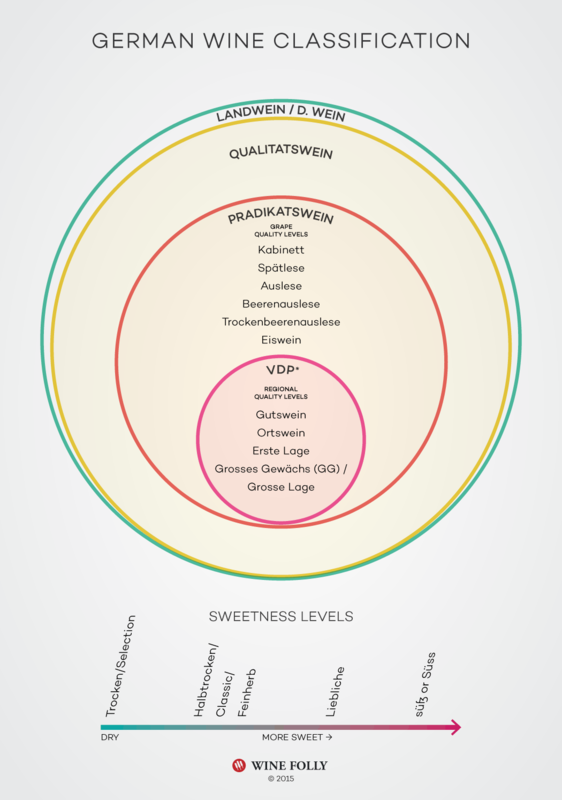 To understand German Riesling it’s helpful to know the two primary facets that define this wine: the origin of the wine and the quality/sweetness level. 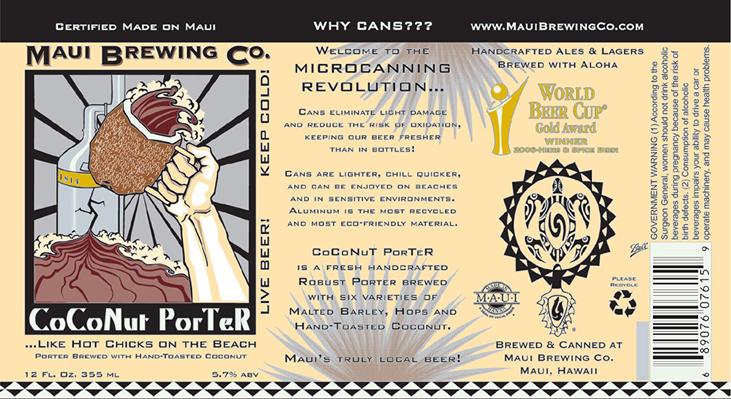 Maui Brewing Co is excited to announce that their craft beer can now be purchased in more states on the East Coast! 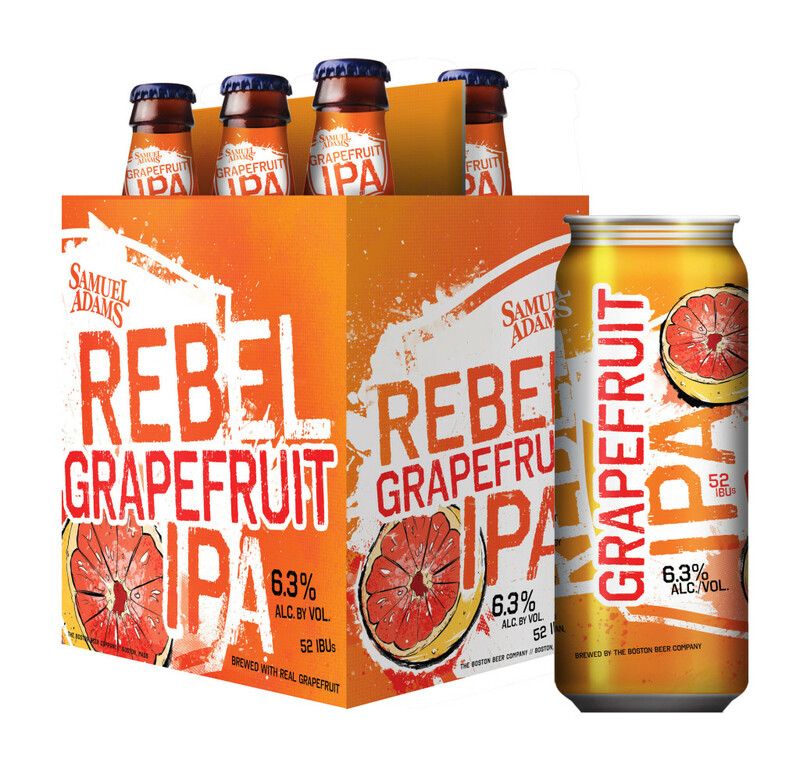 The beer can now be found in Florida, New York, and Massachusetts! Good news, the cider scene is better than ever. 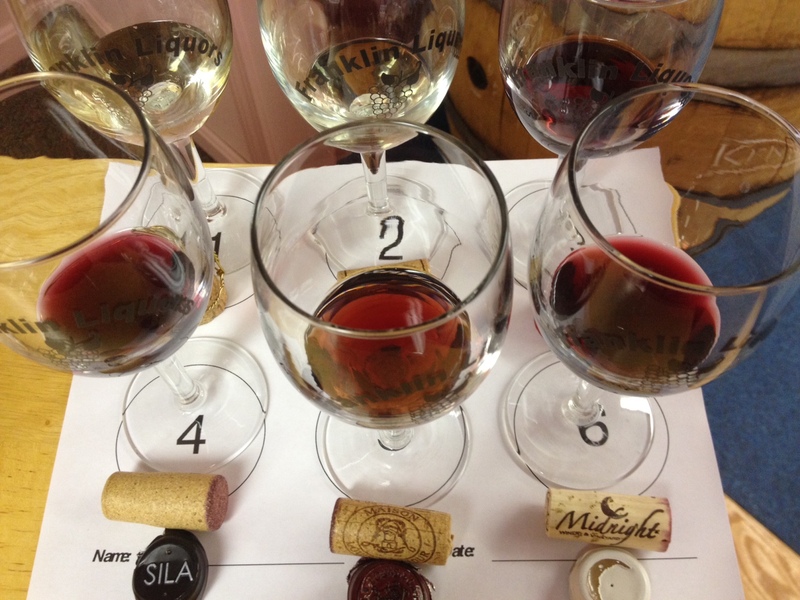 ARE SUPERTASTERS GETTING MORE OUT OF WINE THAN YOU ARE? When it comes to serving wine for Thanksgiving, did you know it’s more about matching the wine to the side dishes than to the turkey? 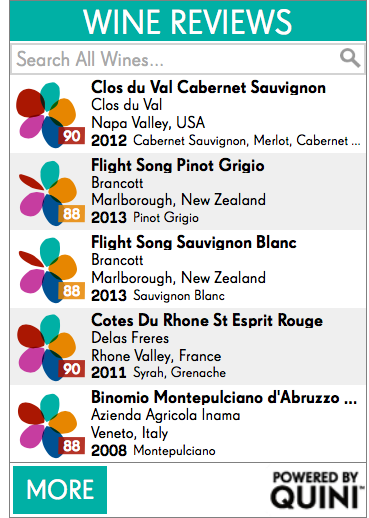 We’ll taste through a variety of whites and reds, all of which would make a great addition to your Thanksgiving Day table. Cheese and crackers will be provided. 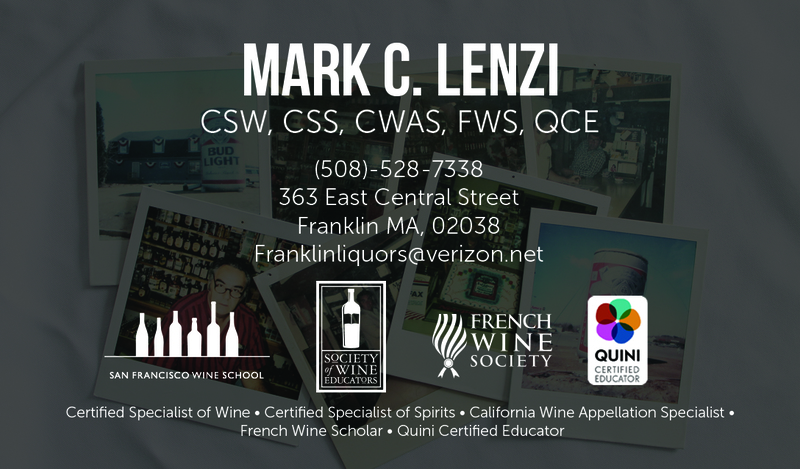 This entry was posted on November 14, 2015 at 8:26 am and is filed under Beer, Beer Education, Beer In Franklin, Beer News, big y, Books, Brewery, Buttery, Christmas, Croatia, Food And Wine Pairing, France, Franklin MA, Franklin Wine Club, Gift, Gift Ideas, Halloween, Italy, Liquor, Liquor Education, Liquor in Franklin, Liquor Industry, Liquor Industy, Liquor News, Liquor World, more on tap, musings on the vine, Pour Richards, Quini, Sale, SCANKART, shaws, shopfranklin, Specials, Table&Vine, Thanksgiving, Tri County Adult Education, Vampire, Vineyard, VINITASWINEWORKS, Vinobly, Whiskey, White Oak Winery, Wine, wine, Wine Club, Wine Dispenser, Wine Education, wine education, Wine Education In Franklin, Wine Events, Wine Health, Wine in Franklin, Wine News, Wine Tasting, Wine Tasting Events, Wine Tasting in Franklin, Winery. You can follow any responses to this entry through the RSS 2.0 feed. You can leave a response, or trackback from your own site.